When you need a no-nonsense striper to get your field ready for game day, you want the TruMark EZ-70. 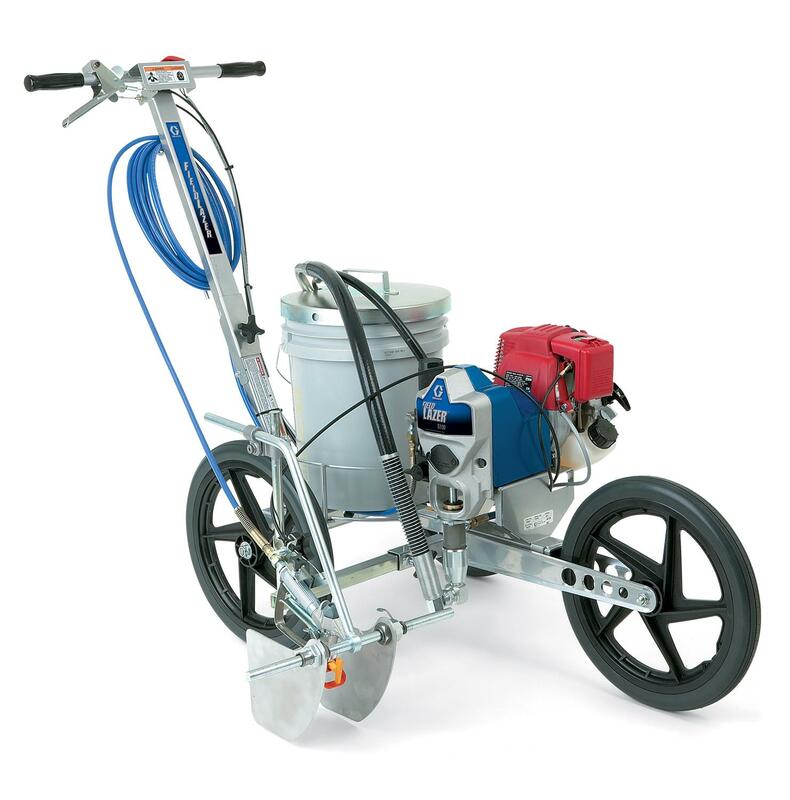 A compact version of our popular E-100 model, this battery powered, walk-behind field marking machine is durable and designed to last. Its low voltage design is safe for use by volunteers and won’t blow dirt away during spraying, as is common with more powerful machines. 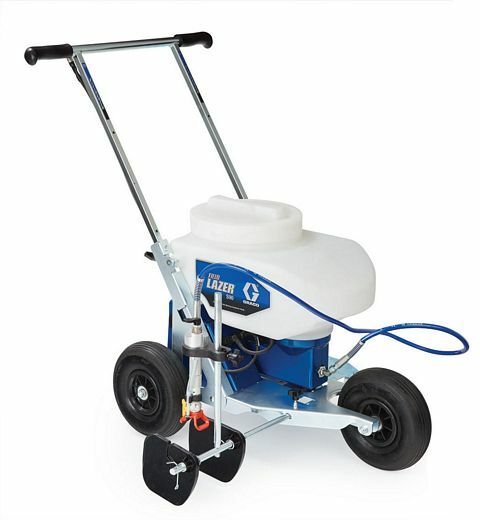 With three rugged wheels, a 5-gallon tank, and adjustable width, floating paint shields, the EZ-70 is perfect for painting soccer, rugby, lacrosse, softball and baseball fields and more. Up your game; get the EZ-70 today!